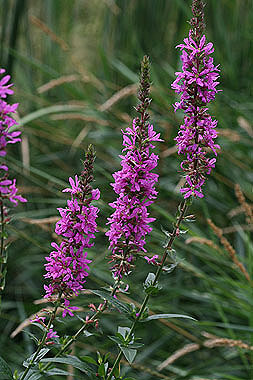 Purple loosestrife is a weed of high concern. 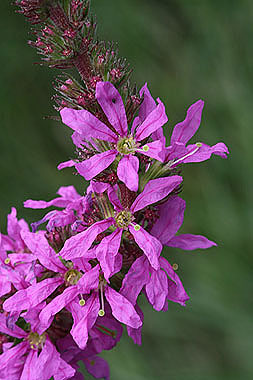 It invades wetland environments. 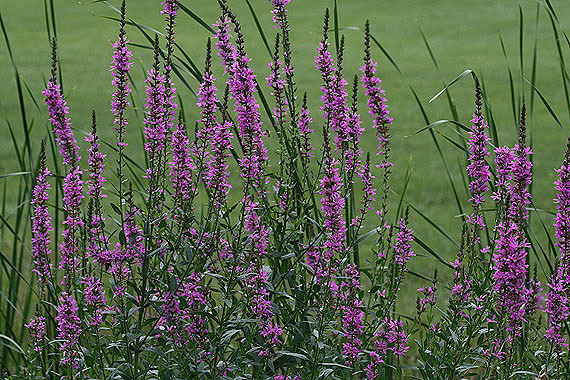 If you see purple loosestrife, report it to your County Weed Supervisor.